Will boost signal throughout the floor that the base unit is located on. 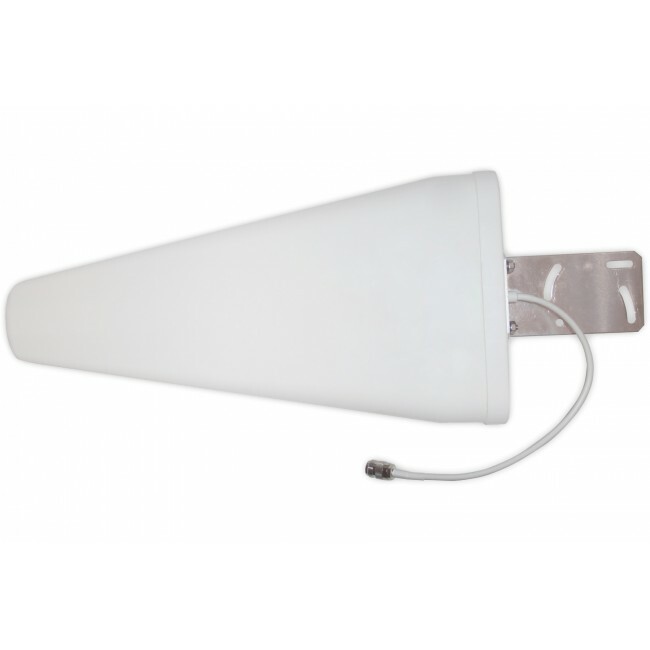 Can cover up to 3,500 sq ft with a strong existing outside signal. A weaker outside signal will result in less coverage. 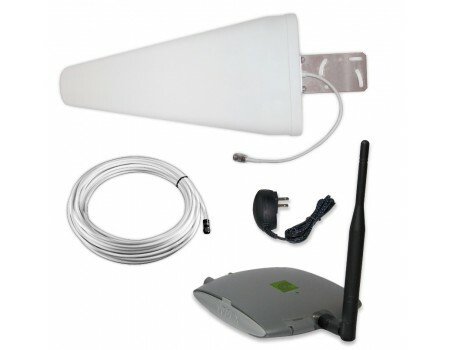 The zBoost ZB560SL REACH Premium Dual Band Signal Booster Kit is an upgrade to the standard ZB545 and includes a more powerful high-gain directional outside antenna. 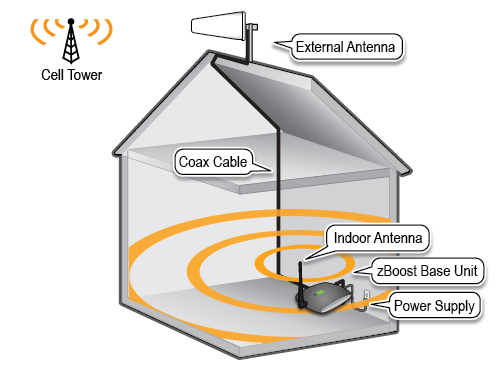 With the more powerful antenna and a lower loss cable, the ZB560SL amplifier receives a significantly stronger signal which results in a coverage area of up to 5000 sq ft. 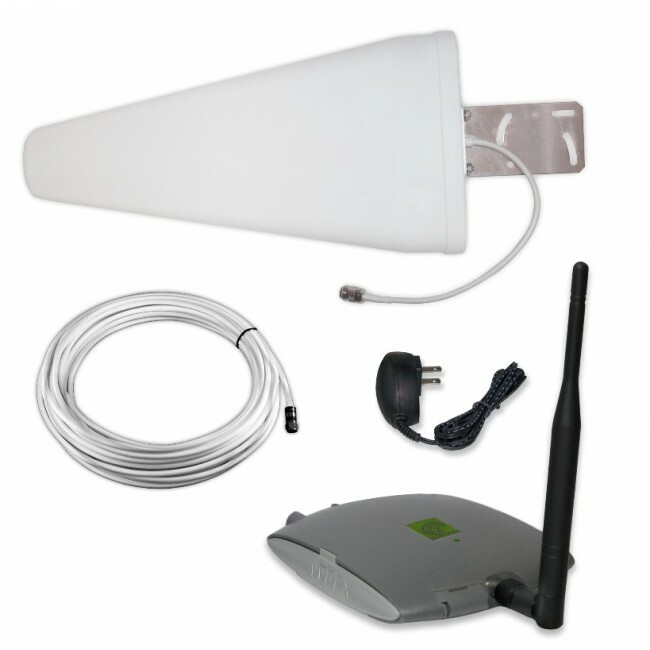 The ZB560SL is a dual-band signal booster system and will boost the 2G and 3G cell phone signals for most major carriers in the United States including Verizon, AT&T, Sprint, T-Mobile, Alltel, and US Cellular. It does not support Clearwire. 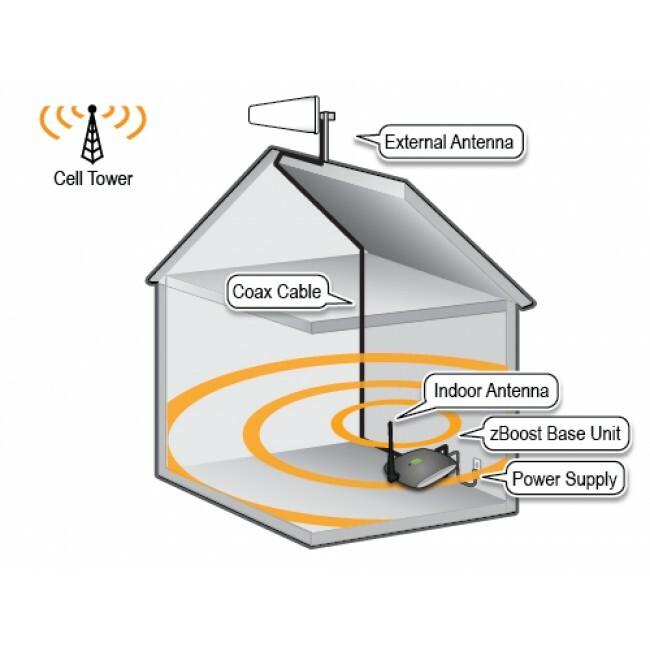 Because the directional antenna needs to be aimed at a carrier's tower, it may not be possible to support multiple carriers with this kit unless their towers are in the same general direction. The ZB560SL performs best when covering a single floor and may not work well in multi-story homes and offices. If you have multiple floors, you'll need a signal booster kit with a directional inside antenna, such as the Wilson DB Pro Yagi kit. 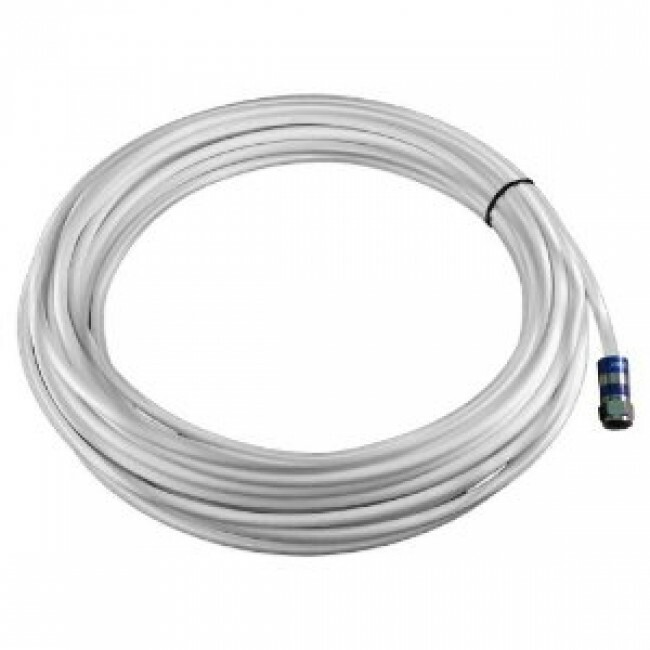 The zBoost ZB560SL includes everything needed for a typical installation. To start, decide where you plan to mount the outside antenna while keeping in mind that you need at least 15 feet of vertical separation between the outside antenna and the inside base unit. You should mount the external antenna on a vertical pole high up on the roof, in the location where you receive the best outside signal. The included outside antenna bracket should be mounted to a pole, like a TV antenna mast. Directional antennas must be aimed for best results. When aiming and when mounting the antenna, make sure that it is parallel with the ground, do not aim it up at the sky or down at the ground. Start with the antenna high on the roof pointed in one direction. Turn on the system and have a person inside stand 3 ft from the inside antenna and take a signal reading with their phone in field test mode. Rotate the yagi antenna 45 degrees and then pause for 30 to 60 seconds. After the pause, the person inside should take another signal reading, and then you can repeat the process. Each time your partner checks the signal strength, also check to make sure there aren't any warning lights on the amplifier. After you've gone all the way around, mount the antenna facing in the direction with the strongest signal. If possible, also mount the antenna on that side of the home or office so that it's pointing away from the building and not over the building.